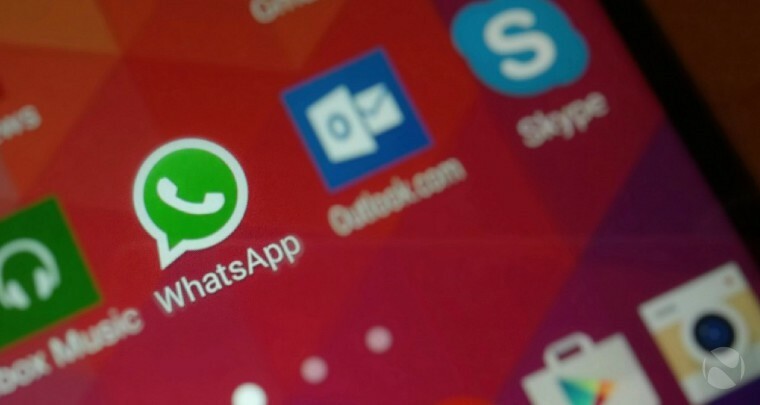 WhatsApp 2.17.225 for Android is now available for download. The latest beta update comes with minor changes and improvements. The update added an option to report spam action for groups and contacts.